What are the Side Effects of Surgically Correcting Hernia? If you go to any surgeon in the world, he will surely say you that there is not side effects of surgically correcting hernia. Because he has only focus on this. But as a patient, you should also focus on different aspects which I am showing as a naturopathy Doctor. 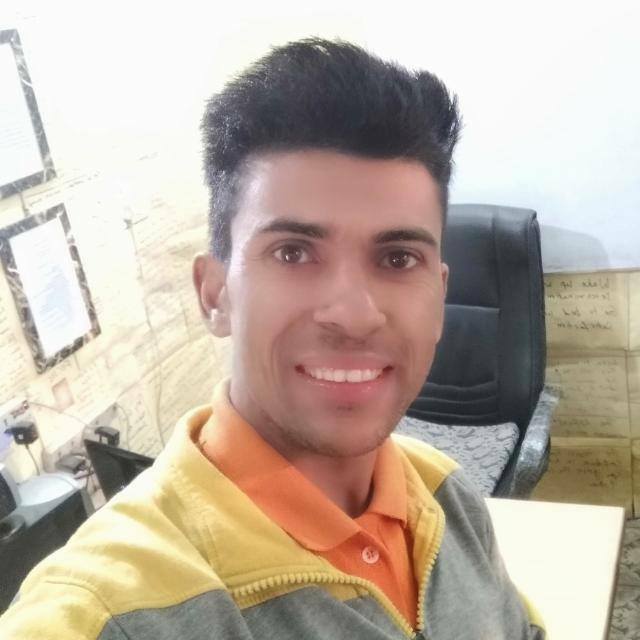 There is big system of inside of body, there are lots of blood vessels, blood veins, liver, heart, kidney, intestine small and large and appendix. All are made through God's nature. If there is something damage from your bad life style, it can be improved through nature's self-healing process. Nature don't allow you to disturb its self healing process which need only to eat healing food that are fruits and vegetables, exercise, yog an asan. If nature want to heal through surgery, it will allow us to make body machine like a car machine. It can give us different tools and equipments to open it and repair it. Whole body is sealed and only mouth and nose are the option to heal. So, pure oxygen and fruits and vegetables and water is only single best option instead surgery. Yes, it is good chance. You have invested money to cure your hernia through surgery. But you did not improve your life style. Your bad life style will bring again new hernia. One hole is sealed through surgery and again hole is ready. 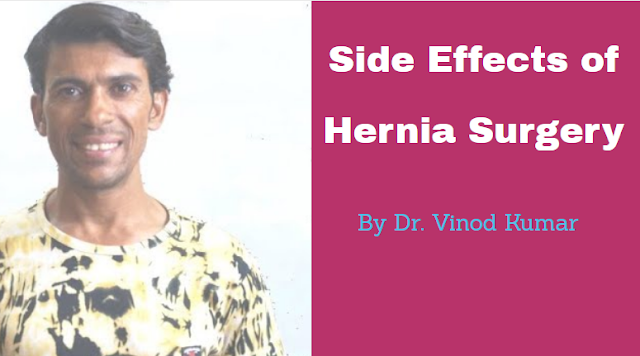 I have many patients who came in naturopathy after 2 or more time hernia surgery. So, what is benefit of doing surgery. Instead of doing surgery, it is best to follow naturopathy rules and get life time insurance of hernia cure. One day, a patient came to me and told that surgeon forgot bundle of cotton in his stomach during operation and then again started operation for withdrawing same bundle of cotton. What a story. First do mistake and again improve it through operation. Is it repairing dead car and mistake can be improved easily. It is human body dear. So, never be the victim of Surgeon mistake. Come to naturopathy, it is 100% cure. If bundle of cotton can be inside the stomach due to mistake, other equipment may be inside the body during operation whose cost will be pay to you. Just open google and youtube and you find millions mistakes and patients have paid its price through his life. Nature does not do any mistake. Some of patients may complain after surgery pain. Why? Inside human body is so complexity. All post-mortem is of dead body not live body. So, no surgeon can claim with ego, he or she know everything about a living body. That is the reason of some mistake and bring long term pain and surgeon has the option to eat pain killer which will damage your liver. So, naturopathy is best option and it bring zero pain after curing naturally.